Since the commencement of our organization, we present our patrons with the handpicked quality of Motoralo Walkie Talkie Headsets. These products are sourced from authorized vendors. 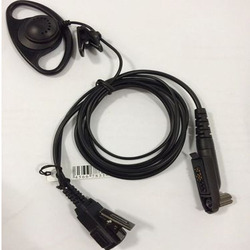 Matching up with the ever increasing requirements of the customers, our company is engaged in providing Walkie Talkie Handfree. 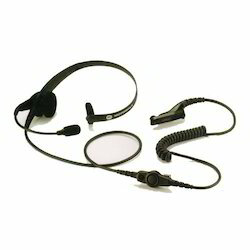 We are one of the prevailing providers of Hands Free For Walkie Talkie in the market. Since the commencement of our organization, we present our patrons with the handpicked quality of Walkie Talkie Headsets. These products are sourced from authorized vendors.